Want a wax that gives a fantastic deep gloss shine, and great durability? Look no further! 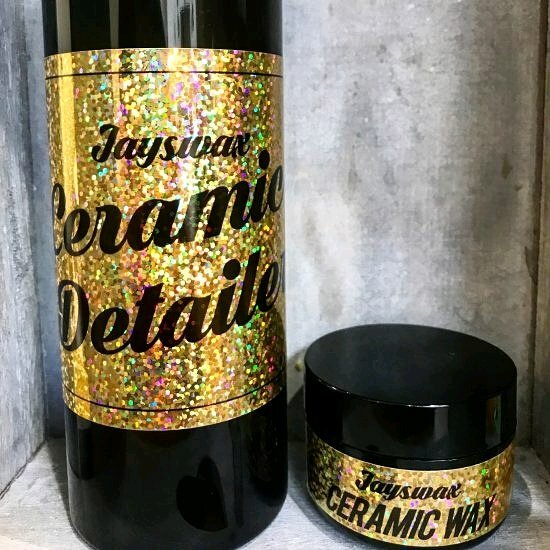 We now stock Jayswax Sio2 Ceramic wax in both 50ml for £23 and 200ml for £70, as well as Jayswax Ceramic detailing spray (500ml) for £15! So come and get yours now so your car can look great at the last few shows of 2017 and stay protected through the winter…..